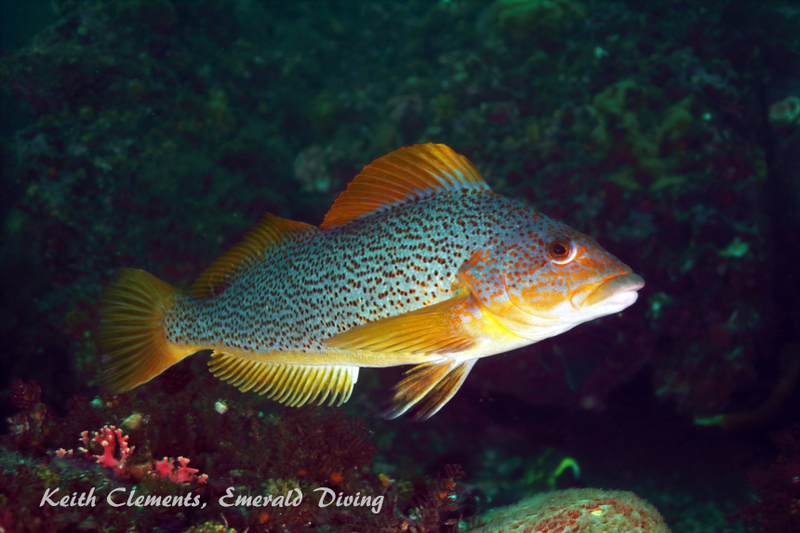 Dive in and discover the many wonders of the Salish Sea. Over 100 customized composite images commemorating diving adventures in the Salish Sea and around the world, including the Red Sea. Imagery and descriptions of more than 500 species of fish, invertebrates, birds, and mammals found in or on PNW waters and shorelines. 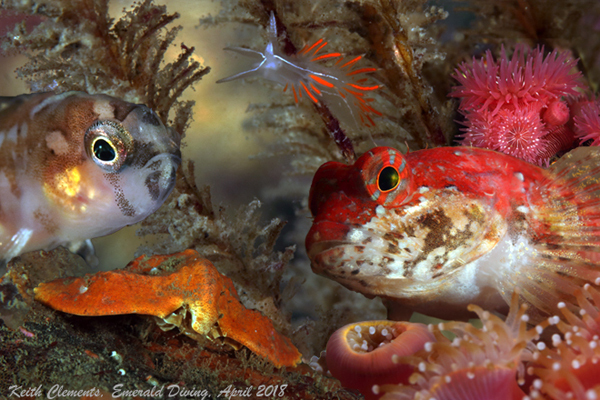 Extensive library of +5000 images catalogued on-line of Salish Sea marine life, organized by family. Slideshow and thumbnail presentation. Location and description of the best 44 boat and shore dives in Washington state - including Puget Sound, the San Juan Islands, and Cape Flattery. Stay warm with tropical imagery from the Red Sea, Hawaii, and the Bahamas. 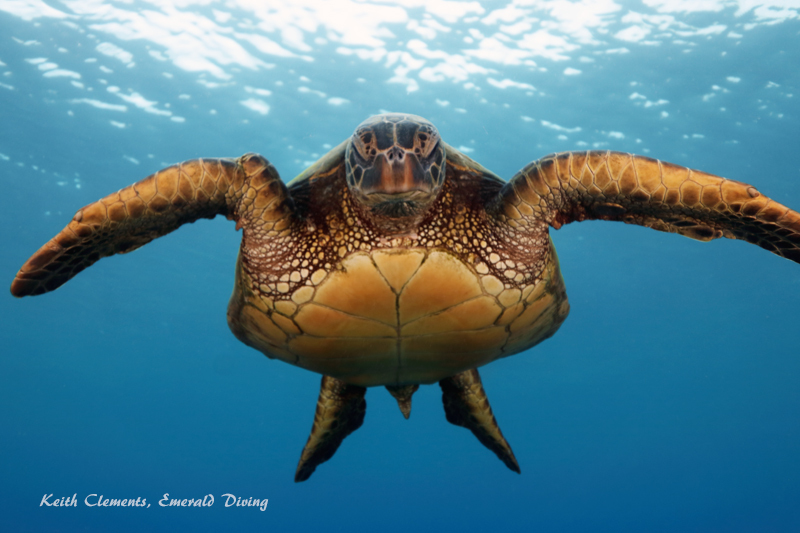 Green sea turtles, sharks, and tropical fish rue the day! 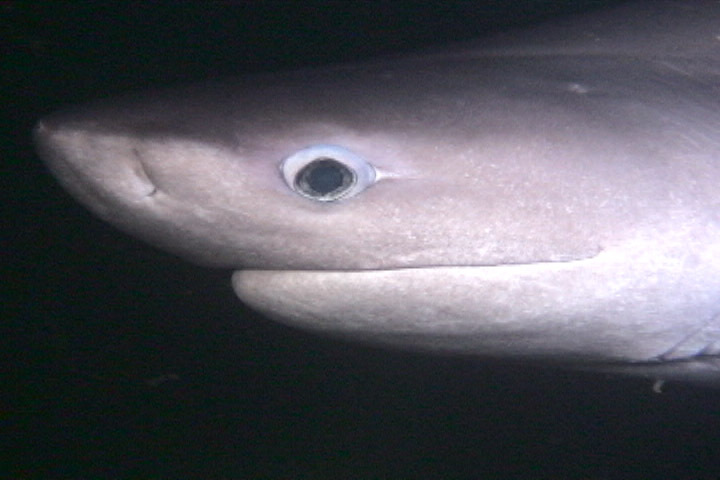 Dive with Puget Sound sixgill sharks, tiger and lemon sharks in the Bahamas, giant mantas in the Socorros, and steller sea lions off Vancouver Island. 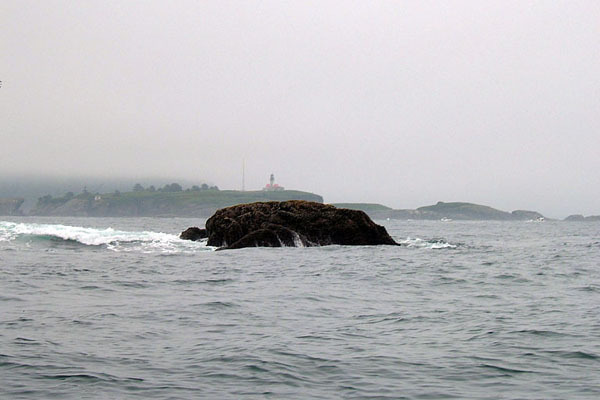 This website is solely dedicated to the education, preservation, and appreciation of the unique ecosystm that encompasses Washington and British Columbia coastal and inland marine waters. 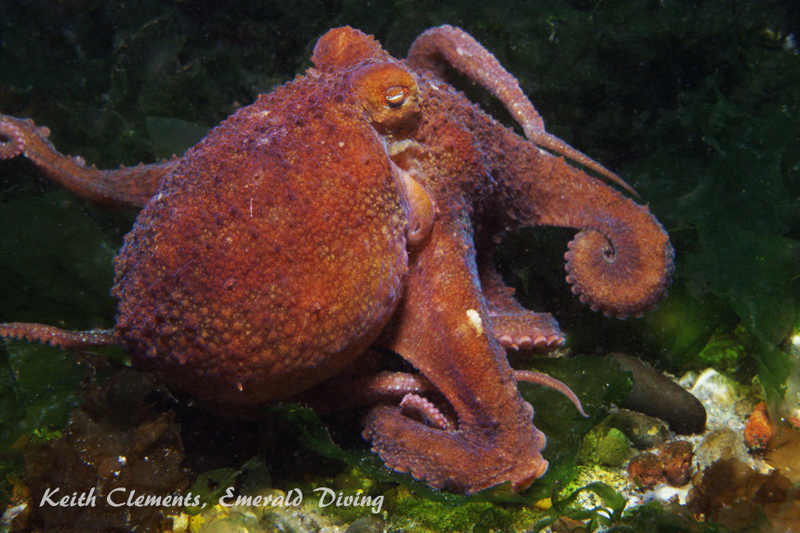 This is not a commercial site, however if you would like to purchase imagery usage rights, please email keith@emeralddiving.com.